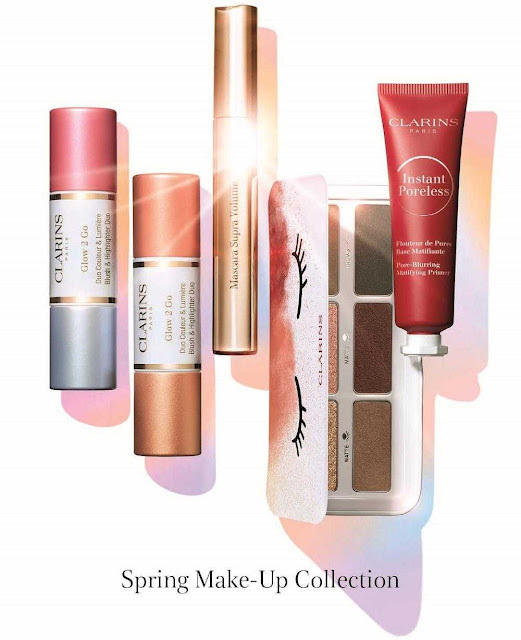 Clarins Spring 2019 Make-up collection is about a flawless, poreless glow with three-dimensional effects to the eye and well-groomed brows in a flash! 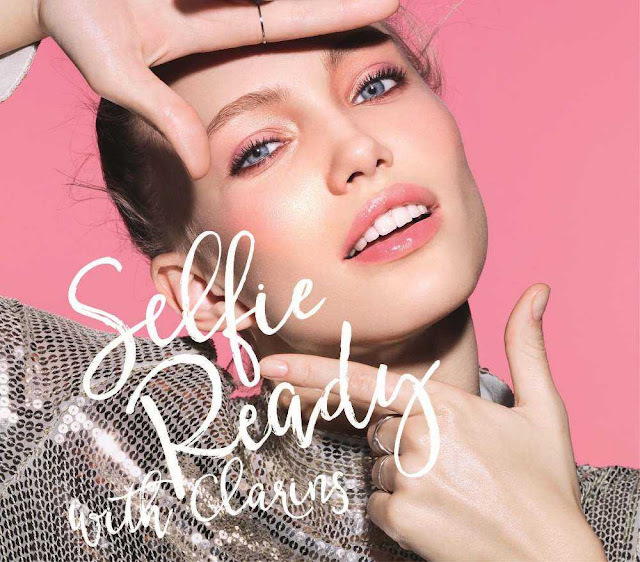 Say goodbye to airbrushing and filters and get selfie-ready with the new Clarins Spring 2019 Make-Up Collection. The concept behind new collection is to part with filters and replace them with smart products with visible effects, even on your photos. A shine-defying, emulsion-gel makeup primer with mattifying Organic Strawberry Tree fruit extract that blurs the appearance of pores and imperfections, creating a smooth canvas for makeup application. 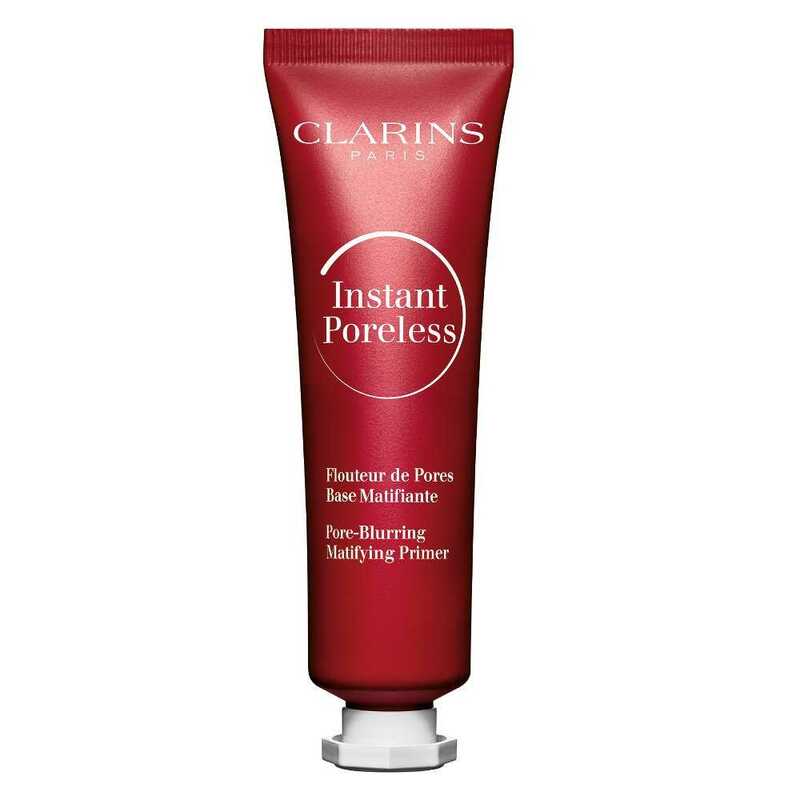 Featuring one shade that adapts to all skin tones, this gel-cream formula is invisible upon application that transforms into a powder, making pores appear less visible with clearer looking skin. 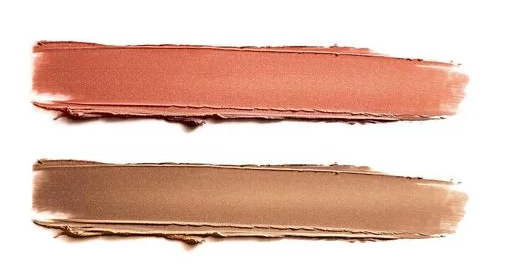 The lightweight, oil-absorbing texture can be used before and after foundation application to keep makeup fresh and flawless throughout the day. Take your best selfie shot with this new multi-use palette that illuminates lids, visibly widens eyes and sculpts brows all in an instant flash! There are two shades of browns a light and dark to sculpt the brows, two iridescent shades, a glimmering gold, a vibrant holographic pink that not only illuminates the eye lid but doubles up as a highlighter too. Two velvety finish matte shadows in purple and plum widen the eyes and can be used as an eyeliner to contour and define. A dual-ended, 2-in-1 blush and highlighter stick that illuminates face, eyes, lips and body with light-catching color. 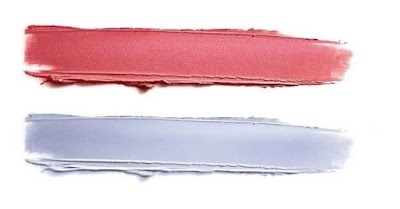 Two pearlescent colors bring a multidimensional glow to all skin tones. 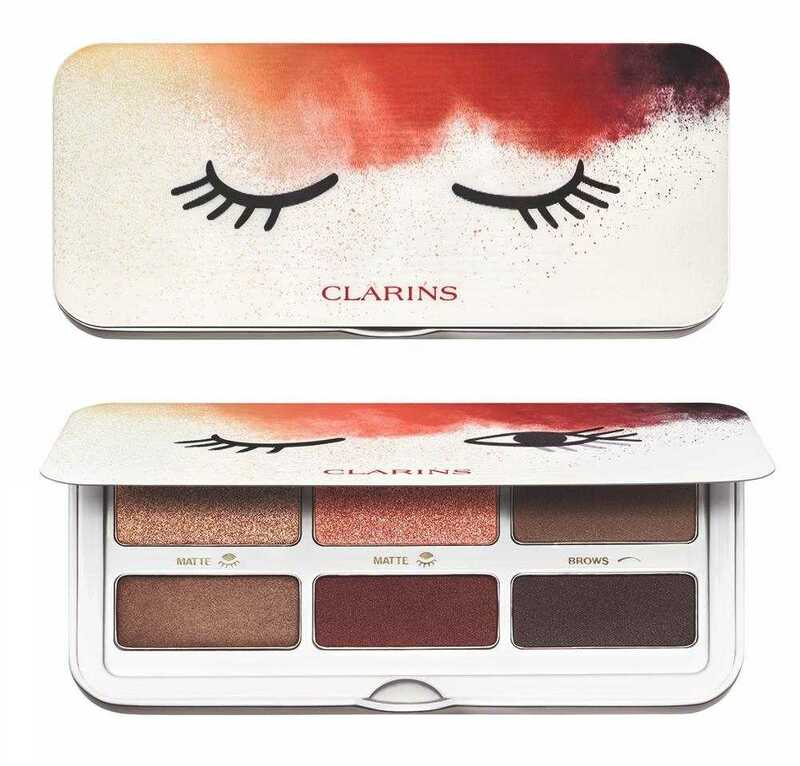 Use the colors separately or together to sculpt a customizable radiance. 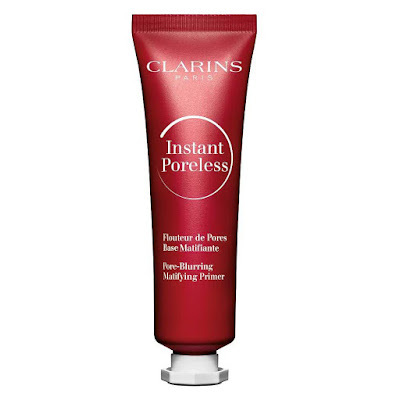 The creamy formula glides on easily and blends seamlessly. 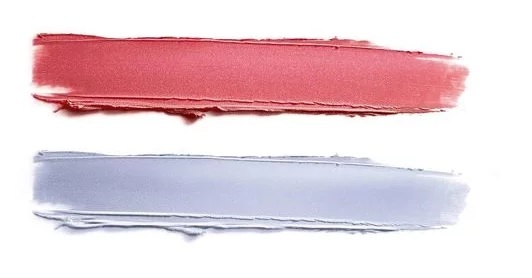 (01) Glowy Pink contains a holographic chrome highlighter that captures the light and changes its glow. A shimmery pink blush sculpts, contours and defines your features. (02) Golden Peach warms the complexion with a golden highlighter. A radiant peach blush adds a healthy-looking touch.